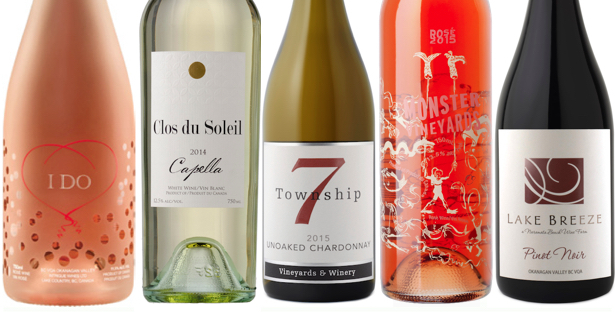 A showcase of summer wines, from crisp and refreshing whites to elegant rosé and Pinot Noir. Bubbly makes me happy and this is happiness in a bottle! Beautiful copper pink colour. 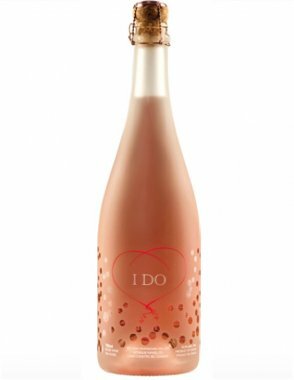 Easy to drink, fun and fruity, field strawberry and red berry fruit, gentle frizzante bubbles. Made mainly from Riesling with Merlot, Malbec and Rotberger contributing the colour. Celebrate with family and friends, fruit salad and wedding cake. Bordeaux-style blend of Sauvignon Blanc and Semillon. Fermented and aged in barrels. Crisp, racy citrus zest, green nettles, hints of passionfruit. Great minerality. The wine finishes with a crisp freshness. Don’t serve too cold, allow the wine to develop in your glass. Serve with seafood or goat cheese salad. This chardonnay saw no oak and did not undergo malolactic fermentation. 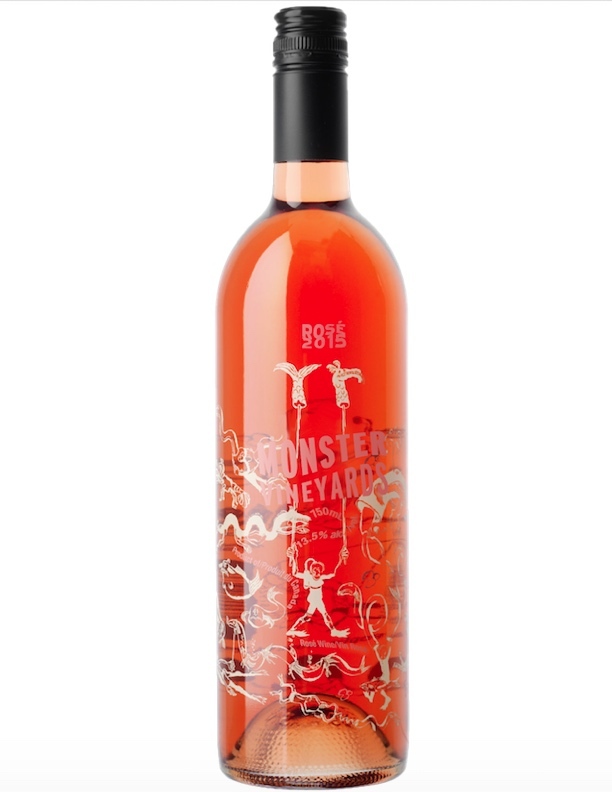 The result is a lively, fresh and fruity dry wine with grapefruit, lemon and pineapple notes. Enjoy with grilled fish or chicken breasts and Chilliwack corn on the cob. Pink is the new black and this luminous bright pink rosé is a fruit cocktail in a bottle. Made from Malbec, Merlot and Syrah using the saignée method. Juicy and pure fun. 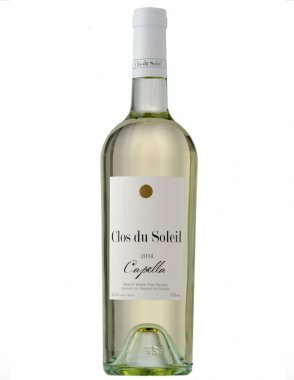 Serve this lovely sipper well-chilled while you enjoy grilled prawns or a summer salad. Lovely dark, full-bodied Pinot Noir. Black cherries, raspberry, earthy beet, spice and soft oak aromas entice on the nose. Good tannin structure will ensure that this wine that will improve with further ageing. It will be a great match with pork or duck. Looking for a Okanagan wedding venue? 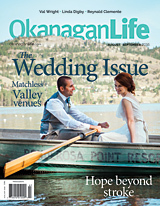 We're celebrating Okanagan weddings in our August/September issue. Let us help you find the perfect venue for your ceremony and celebration. Writer Shannon Linden is bring Hope beyond Stroke, with insight and optimism from survivors. Wine writer Yvonne Turgeon has some summer wine picks; food writer Bruce Kemp is in the kitchen with Chef Reynald Clemente from the West Coast Grill & Oyster Bar at Prestige Beach House in Kelowna. 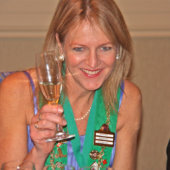 Head wine judge of Okanagan Life Best of BC Wine Awards, Helene Scott is a sommelier and wine writer. She’s worked with Quails’ Gate, Predator Ridge Resort and the Delta Grand Okanagan. 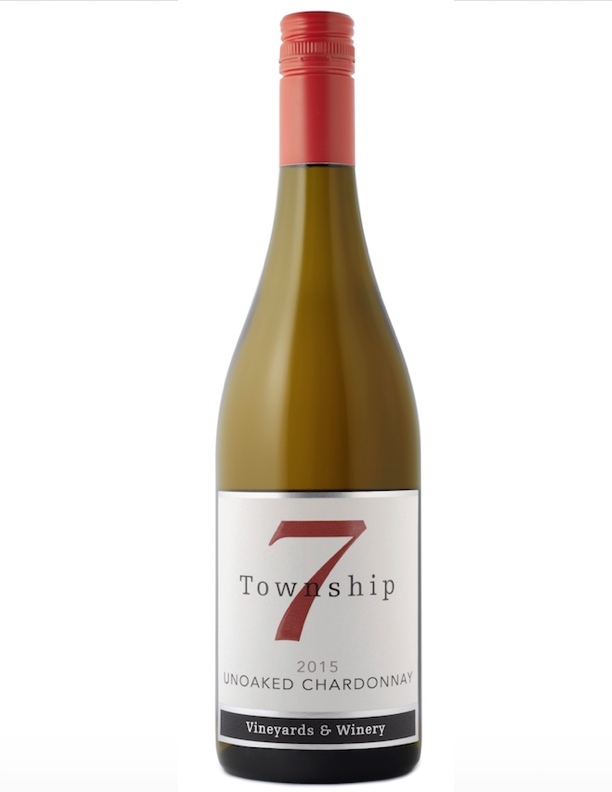 Hailing from Cape Town, South Africa she brings a worldly approach to her passion for wines.